A few moments ago I published a detailed write-up, explaining the steps I took to build a 0day exploit for a zip file handling bug in QuickZip, on the Offensive Security blog. 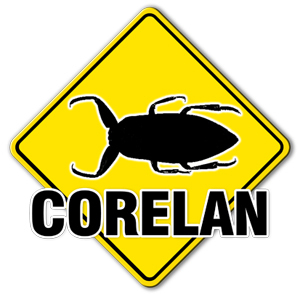 © 2010, Corelan Team (corelanc0d3r). All rights reserved. On CVE-2014-1770 / ZDI-14-140 : Internet Explorer 8 "0day"